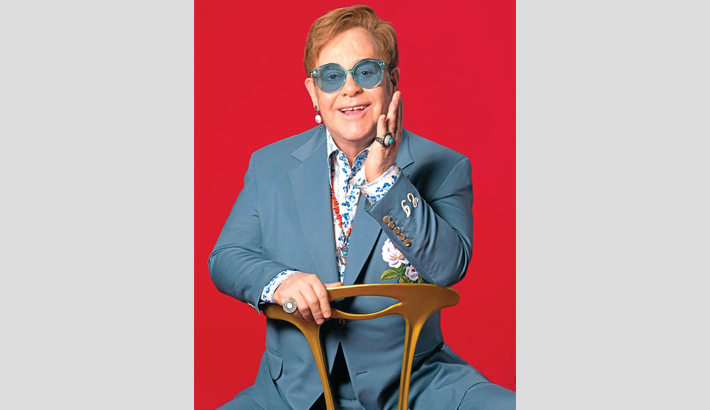 Music legend Elton John has announced that he is working on his first autobiography, which will be published in autumn, reports PTI. The 71-year-old musician had shared the news on Twitter. The “no-holds-barred” memoir will be co-written by music journalist Alexis Petridis. “My life has been one helluva roller coaster ride and I’m now ready to tell you my story, in my own words,” John wrote. According to The Telegraph, the book, which will be published by Macmillan, is expected to cover John’s long career and colourful personal life. “(I) have had the joyful honour of rubbing shoulders and working with so many of the people at the heart of these changes,” he added. John’s unauthorised biography was released in 2007, but this will be the first time that the singer himself has told his story. He is currently on his Farewell Yellow Brick Road trek, apparently his last tour. John plans to retire by next year to spend more time with his husband filmmaker David Furnish and children - Zachary (nine) and Elijah (six).